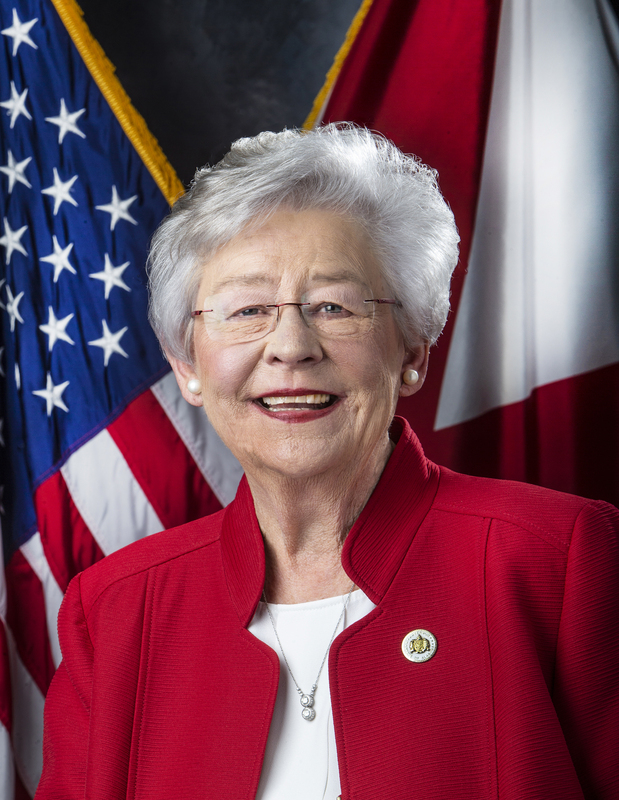 BIRMINGHAM — Governor Kay Ivey on Wednesday announced the creation of the Alabama HBCU Co-Op Pilot Program while at the inaugural Alabama HBCU Competitiveness Convening. 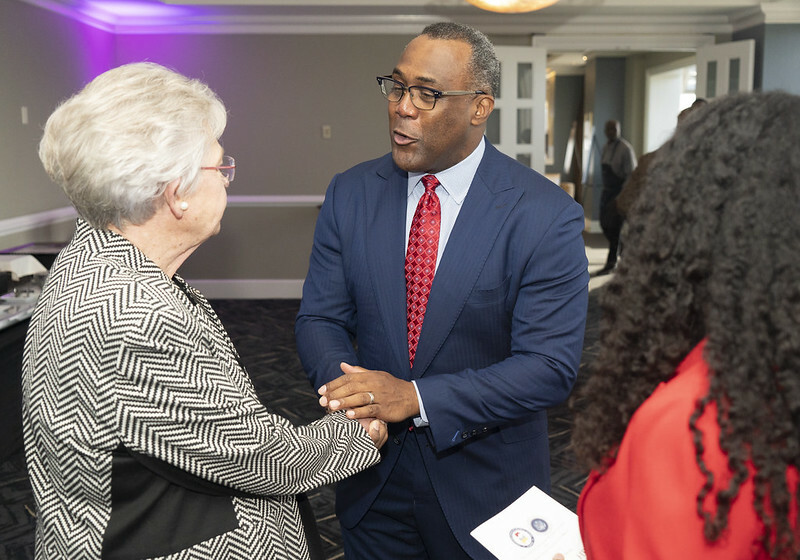 The event was hosted by the Alabama Governor’s Office of Minority Affairs (GOMA) and the White House Initiative on Historically Black Colleges and Universities. 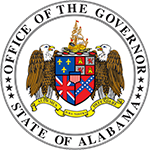 The Alabama HBCU Co-Op Pilot Program was created under the umbrella of the Alabama HBCU Initiative and is incorporated into Governor Ivey’s Strong Start, Strong Finish education initiative, as part of the governor’s focus on apprenticeships and work-based learning programs. Students will be required to complete three (3) co-op semesters in order to gain a sense of professional experience in the area of their major(s). Upon successful completion of the program, students will receive a Certificate of Completion. “HBCUs serve as a leader in graduating minority students, especially in the areas of STEM. Because of this, combined with the economic growth in Alabama’s tech, aerospace and automotive industries, the time is ripe for a conversation to align the priorities of Alabama’s HBCUs with those of the state’s private and public sectors, as well as with the federal government. Crafting a sustainable strategy will help ensure HBCU competitiveness,” GOMA Director Nichelle Nix stated. Students must be at least 18 years of age, enrolled at one of the 14 Alabama HBCUs; must have completed their first year of study for 4-year students, and complete at least one 15-week term for 2-year students. Students must be a racial/ethnic minority with a minimum GPA of 3.0 in a STEM field of study. 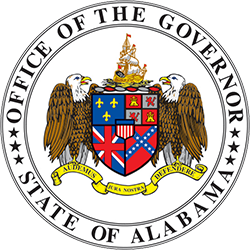 GOMA was created in March 2016 and is a cabinet-level agency – a first in Alabama’s history and currently the only such agency in the nation. The mission of GOMA is to ensure the inclusion of women and minorities in the success and prosperity of the state of Alabama.